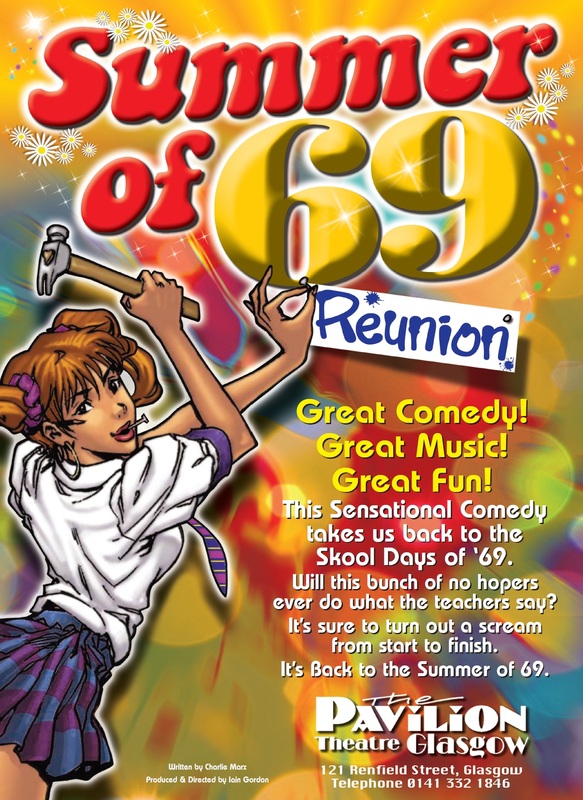 Summer of 69 is a nostalgic trip back to the school dance, where our class are getting forced to dance the night away to the sounds of Scottish music. Can this bunch of no hopers get rid of the teachers long enough to enjoy the music that they really want? … The Fabulous Sounds of 69. Hits include Build Me Up Buttercup, Get Back, Sweet Caroline, Honky Tonk Woman, Suspicious Minds, Stand By Your Man and lots, lots more. 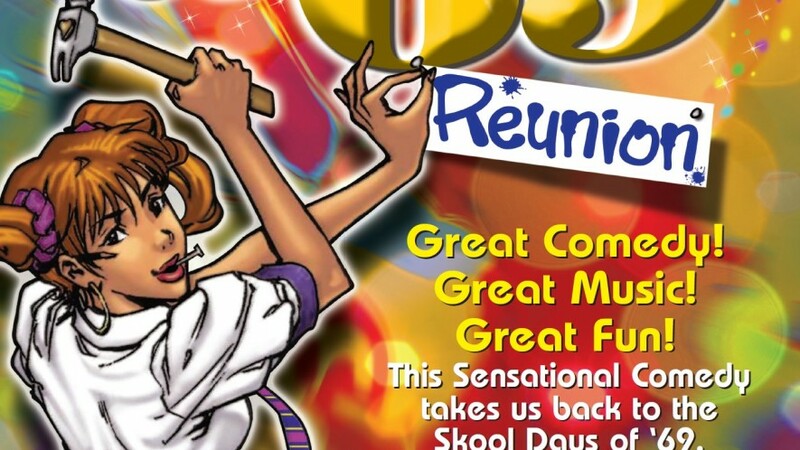 So whatever age you are, whether you want to relive your School Days or want to see exactly what your parents got up to back then, this show is for you. It is a great musical comedy classic which will have you “Rockin with Laughter”. Starring Dean Park, Nicola Park, Grado, Holly Jack, Chris Taylor, Scott Fletcher, Keith Warwick & Carole Anders. Thursday 27th to Saturday 30th July & Thursday 3rd to Saturday 5th August 2017 at 7:30pm with 2pm Saturday Matinee. fantastic night,great cast,well done everyone. Show was fantastic. Laughing the whole way through. Was impressed with Chris Taylor. He played a great part, his facial expressions and antics were so funny. Hope to see more of him in the future. The show was great from beginning to end.